GRAVESEND, Brooklyn (WABC) -- A driver was killed while parking while parking his car in a freak accident in Brooklyn Monday morning. Officials say the 52-year-old man was parking on West 7th Street in the Gravesend section after 10 a.m. when his head struck a tree. He reportedly had the door slightly open and his head sticking out. 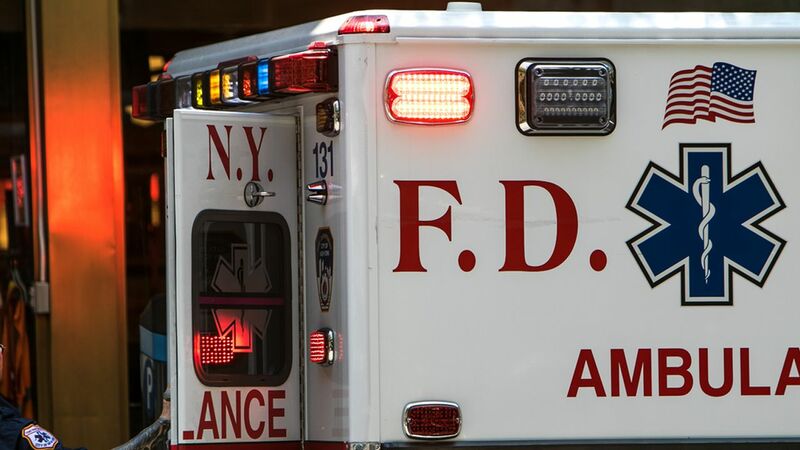 He was transported to Coney Island Hospital, where he was pronounced dead.